Listen to our youth critics review the DVD release of The Jungle Book and Pup Star as well as the feature films Suicide Squad, Nerve, Ben-Hur, Pete’s Dragon and The Dressmaker. 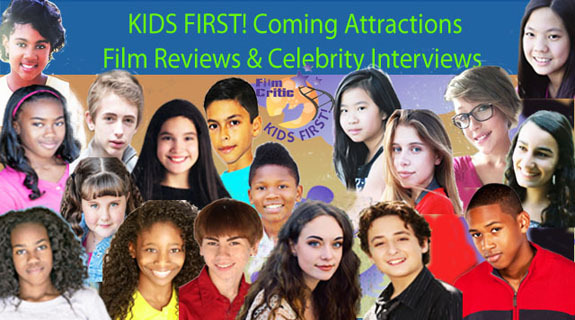 Hosts Keefer Blakeslee and Gerry Orz are joined by KIDS FIRST! Film Critics Morgan, Abigail, Ryan and Benjamin. Before you spend your hard earned dollars at the movies, be sure to hear what our critics have to say. This entry was posted on Tuesday, August 23rd, 2016 at 2:00 pm and is filed under KIDS FIRST RADIO. You can follow any responses to this entry through the RSS 2.0 feed. Both comments and pings are currently closed.